I've had so much fun putting these two gift guides together this year. Finding some diamond websites with some very different and unusual gifts. 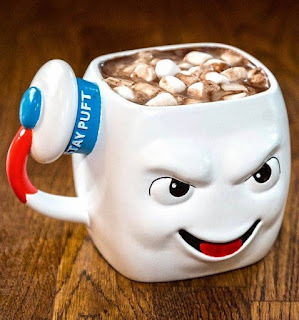 Check out this Staypuft 3D mug from Truffleshuffle, perfect for any ghostbusters fan! Have a tea lover to buy for. Ahmad Tea have brought out a new range of dessert teas. Ahmad Tea, a leading British and internationally-recognised tea company, is excited to announce the launch of its new collection of Dessert Teas, inspired by sorbets, cakes and soufflés. Perfect for the social butterfly or afternoon tea enthusiast – these teas will be sure to make the ideal addition to any tea occasion. The teas are available in six different dessert inspired flavours, with three black tea varieties: Strawberry Velvet Cake, Pear & Cinnamon Strudel, Moroccan Orange Slice and three green tea varieties: Citrus & Mint Sorbet, Strawberry Basil Coulis and Mango & Lychee Soufflé. Each sophisticated recipe has an exquisite taste and stirring aroma. With a RRP of £4.00 per pack, Ahmad Tea’s Dessert Teas, along with the full range of Loose Leaf Pyramids, will be available from Ocado and www.ahmadtea.com. 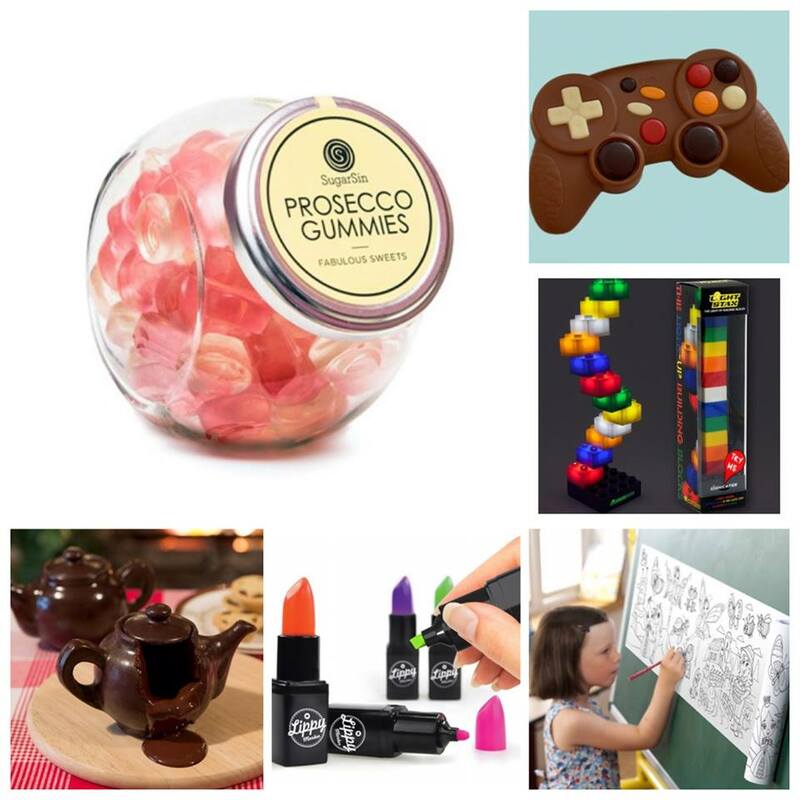 Looking for a secret Santa present, stocking fillers or just some quirky presents this year? The present finder have some original gift ideas to make and share a few giggles around the table too check out some of the things that caught my eye! When JD Williams got in contact with me I couldn't help getting in to the festive cheer with one of their festive patchwork Bedding Sets I love the festive patchwork cover and pillowshams. A quilted throwover and pillowsham set in a multicoloured patchwork design, it makes me all happy when I've made the bed in the morning. Definitely gives a fresh new look to my dull room. They have a massive range of Bedspreads so if you are stuck for ideas this Christmas, or know anyone that's moving house. I chose this Baroque Jacqurd duvet cover in a silver/grey combination as I'm hoping to change my very hot pink bedroom to something more let harsh and lighter. The set is amazing quality and is super thick and warm once on the quilt cover. The pillowcases are huge and able to fit two pillows in each one with ease. Love love love that ghostbusters mug!